Check out this street in Murrieta. Most of the houses on the block are sync’d to music and elaborately decorated. 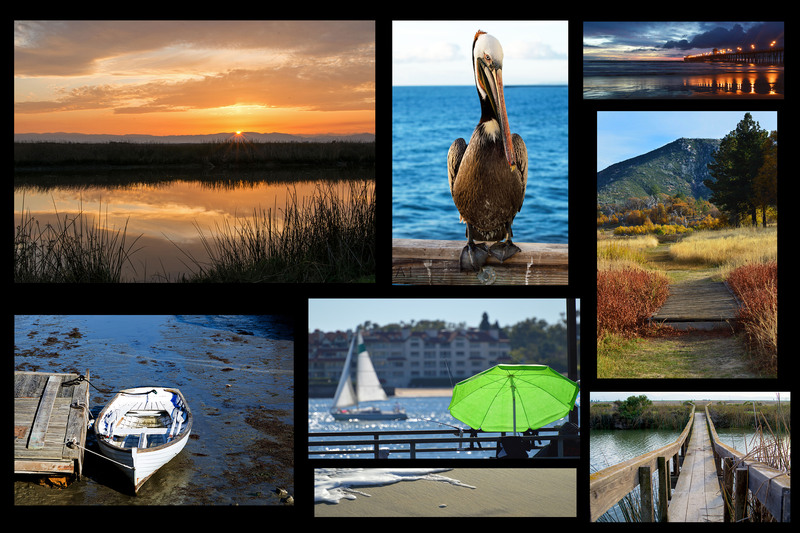 Stroll along or view it in your car. A must see for the holidays. Directions to Bainbridge Falls from San Diego- Take the 15 North. Exit on Winchester Rd and go right (north on Winchester) Pass Nichols and make a right on Willows. Take Willows up the hill, tune into 88.1 on your radio, and make a left on Bainbridge. Directions to Bainbridge Falls from L.A. County, Orange County and Inland Empire- Take the 15 South or 215 South. Exit Murrieta Hot Springs, and go left (East on Murrieta Hot Springs.) Make a right on Winchester (South on Winchester) and a left on Willows. Take Willows up the hill, tune into 88.1 on your radio, and make a left on Bainbridge. 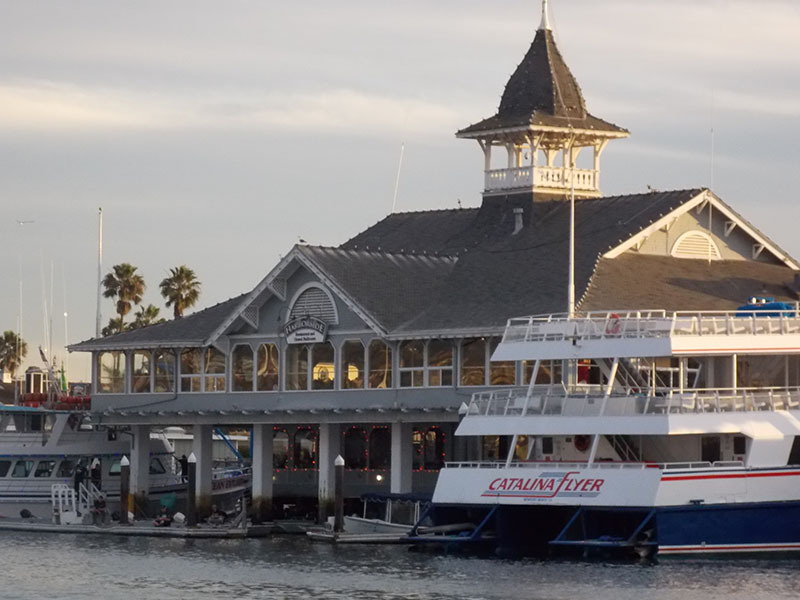 One of many places to see the best lights in Southern California is Newport Harbor and Balboa Island. parade starts off Bay Island at 6:30 pm and finishes at the same site at approximately 9:00 pm each evening. 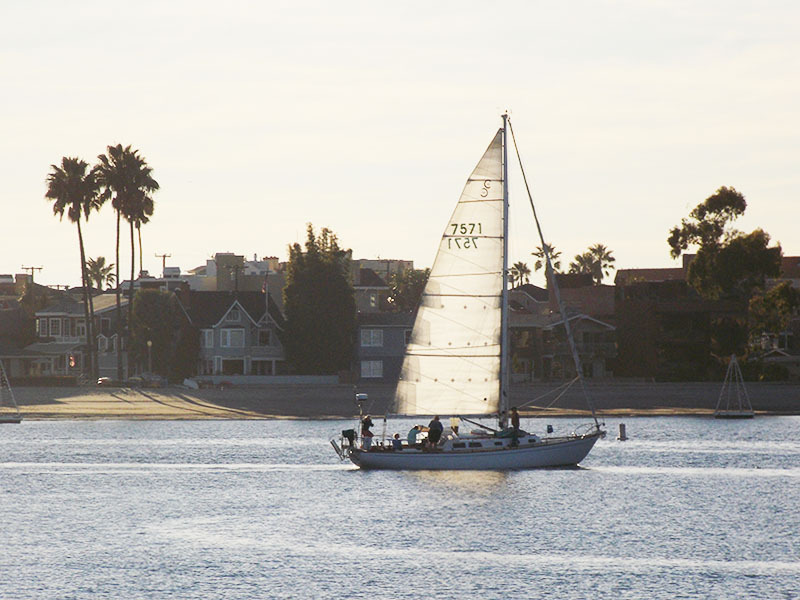 Take the ferry across from the Balboa Peninsula and walk along the houses to admire the lights on each side. The ferries run in threes, three cars at a time, three ferries at a time, and about three minutes to get from one side to the other. 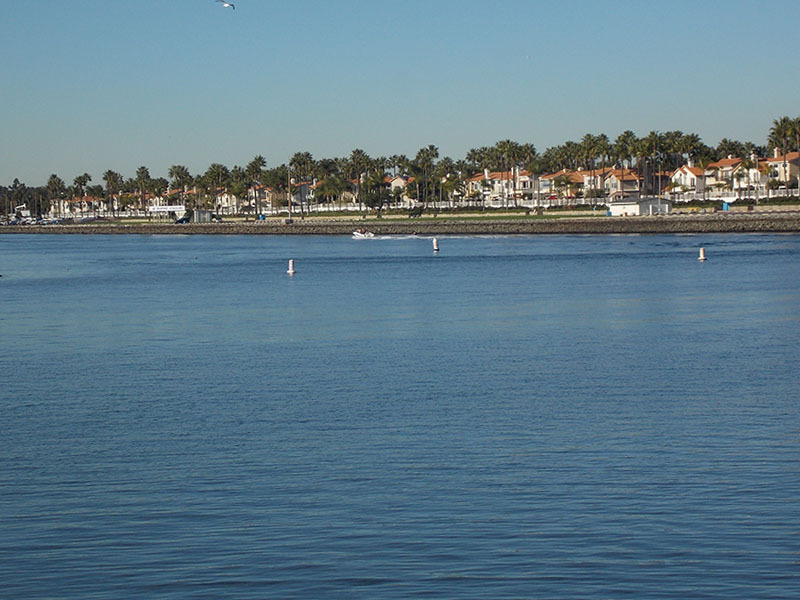 Balboa Peninsula and the Fun Zone can be seen from the water on one side of the ferry while the beautiful Newport Bay can be seen from the other. 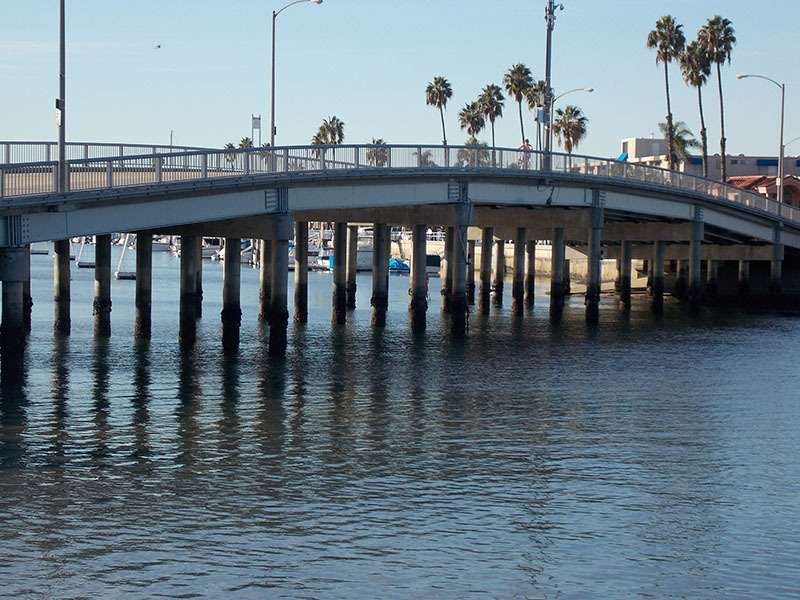 If driving into Balboa, you can also cross the bridge to the Island from Coast Highway. Stroll along the sidewalk that spans most of the island to view the beautiful homes and their impeccable decorations. Newport has an annual “Ring of Lights” contest where homes are awarded prizes in different categories. If you look closely, this home had garland all through the house including the upstairs. An annual favorite, this houses spews snow every few minutes. You can also see homes across the bay with this beautiful home filled with millions of lights. A definite contest winner. 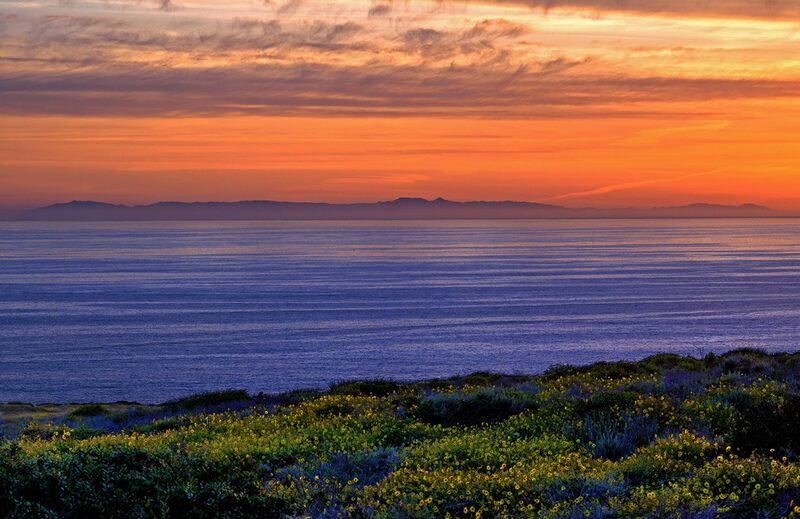 Don’t just wait for the holidays to visit Balboa and Newport, there are plenty more things to do in both places. More later. Took the coast home after a business meeting on a crisp and bright December day. Cruising through Huntington Beach I pulled over to take a few shots of the beach and pier. As you will notice from these pics the beach is abandoned unlike summer where Huntington is the hub of beach goers from the inland areas. Huntington Beach has a long strand of sidewalk that stretches for miles with a view of the Pacific and Catalina 26 miles across the sea. The city also has a 365-acre Huntington Central Park filled with recreational activities: horseback riding, walking paths, a sports complex, and even a disc golf course. 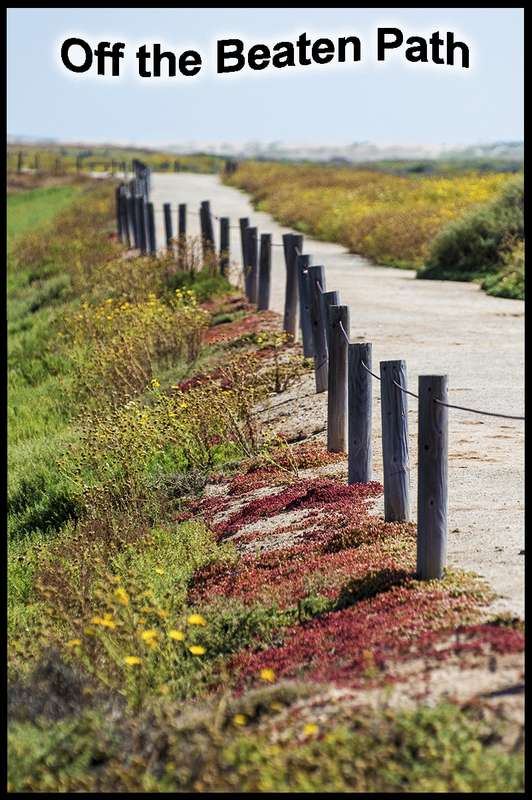 The restored Bolsa Chica Ecological Reserve and Huntington Beach Wetlands is home to more than 200 bird species and is also a great place to take a leisurely stroll. Named one of the country’s top 10 Dog-friendly places, Dog Beach is the perfect place to spend a few hours with your pooch. It spreads over a very large area and there is plenty of room for your dog to play.